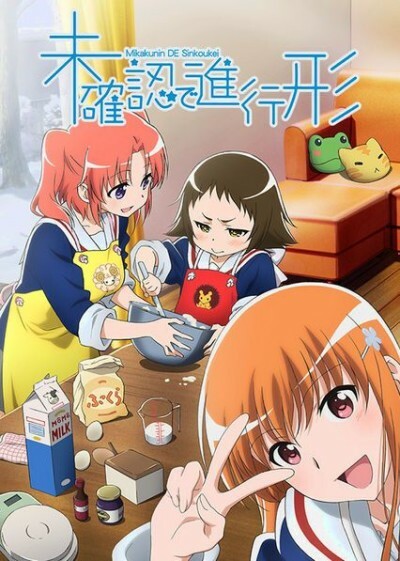 The comedy revolves around Kobeni Yonomori, who on her 16th birthday suddenly has a young man with little presence named Hakuya Mitsumine and his younger sister Mashiro appear in front of her. It turns out that Hakuya is her fiancee, and Mashiro is her future sister-in-law. The three (and Konbeni’s older sister Benio) start living together underneath the same roof, and hilarious happenings occur.